Back in March 2013, I told you about a new Facebook experiment called Facebook Home. 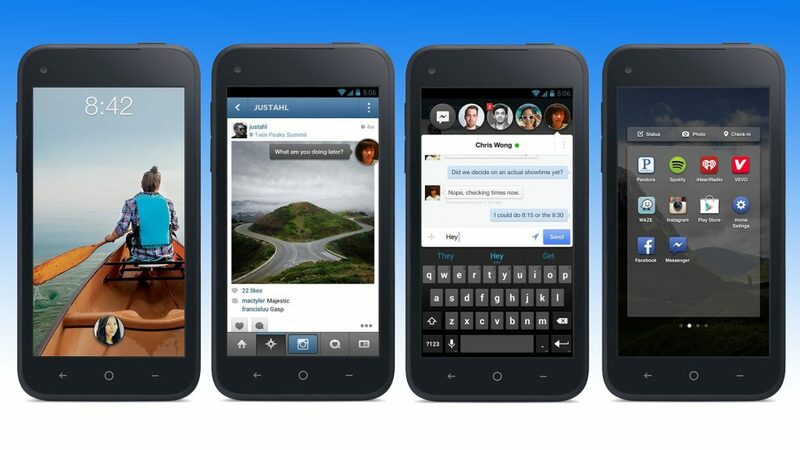 Facebook Home was the long-awaited Facebook Phone. It was essentially a UI overlay that replaced your existing UI with a Facebook-centric UI. One phone, the HTC First, even came with Facebook Home pre-installed, which made the HTC First the unofficial “Facebook Phone” that had been rumored for so long. 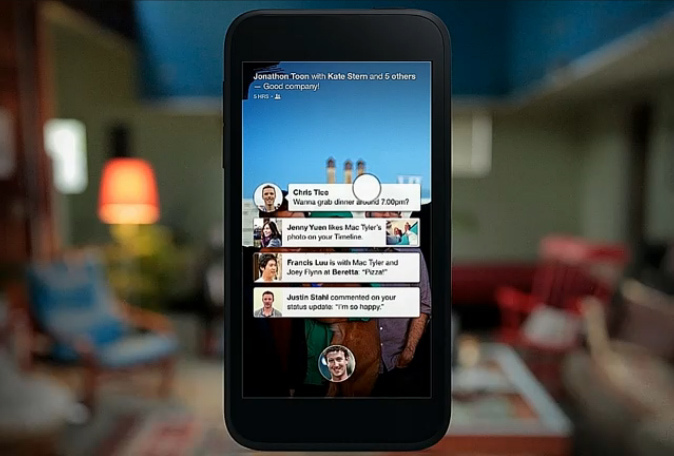 Anyways, to cut a long story short, Facebook home was not what the consumers wanted. In a world where fewer and fewer people are using Facebook, a phone built around Facebook probably wasn’t going to sell well. It looks like Zuckerberg learned this lesson firsthand. The HTC First started retailing for $99. When nobody bought it, they slashed the price to $0.99, after which a total of 15,000 units were sold. That’s dismally bad. Facebook finally appears to have pulled the plug on Facebook Home, switching all Facebook Home developers into other parts of the company. According to the New York Times, the lead designer for Facebook Home has started working on Slingshot, which is Facebook’s Snapchat competitor. Other team members are focusing on “other mobile projects”. Facebook’s other mobile projects include WhatsApp, Instagram, and Messenger, all of which are infinitely more popular than Facebook Home. If you lived breathed, and worked on Facebook, then Facebook Home was probably a really cool idea. Unfortunately, most people use their smartphones for more than just Facebook, which is why Facebook Home was a disappointing failure.